Think Taiwan, and images of incredible temples and that one-time tallest building in the world Taipei 101 spring to mind. However, there’s so much more to this small island rich both in culture and natural beauty. And what better way to learn all there is to know than by taking a guided tour. But what kind of tours can you go on? And what will you learn? Here are some of Taiwan’s most popular guided tours for all kinds of travellers. Taiwan is famous for its diverse range of cuisines. From Indian to Italian, if you crave it, then there’s a good chance someone in Taipei is serving it up. But the truth is that the majority of tourists have one thing on their mind when they arrive in Taiwan: street food. The Street Food Tour of Taipei is a three-hour private tour that takes you to those small food stalls that you always wanted to buy food from, but were too afraid to try. It’s a great experience and a real eye-opener. There are many places to take a hike in Taiwan, and each has its own particular benefits, but for the casual hiker, the Jiufen Hiking Tour is perfect. 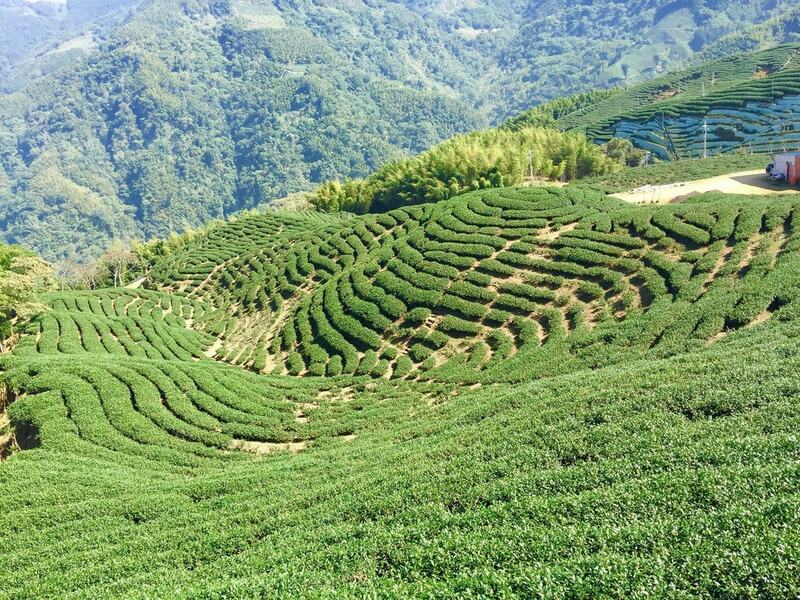 On this tour not only do you get to hike through some of the most beautiful countryside in Taiwan, but you also get to visit an old gold mining town and sample some tea in the oldest local teahouse. Jiufen is a hugely popular tourist destination, but with this tour taking you back to the old town in the evening, you’ll miss most of the daytime tourist crowds. It’s a relaxing enough hike, although you will need proper boots and to be relatively fit to complete the hike. With so many historical sights to see, there are no tours that cover them all. However, if you stick to Taipei, then the Taipei Half-Day City Tour has you covered for three of the most popular historical sites in the capital. This tour takes in Chiang Kai-shek Memorial Hall, the Martyrs’ Shrine, and the National Palace Museum in a quick whistle-stop tour. It’s a great way to see the most popular sites in a short time and perfect for those on a weekend trip to the city. There are plenty of short cycling tours that you can take around Taiwan. 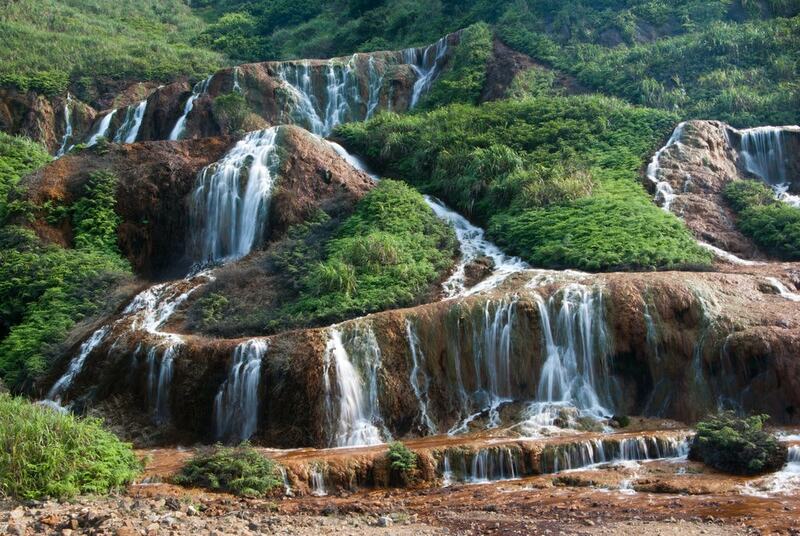 Tours around Taipei City, or Taroko National Park, or even tours that take in a tea plantation or two. But if you’re really serious about cycling, then there’s no better tour than the Pedal Taiwan 12-Day Road Tour. It’s a 781km tour that starts in Taipei and winds its way over mountains and along the coast, taking in Taroko Gorge and Hualien until you reach your final destination in Kenting. This tour includes accommodation for 13 nights with breakfast and lunch for each day of the tour. There’s also a support vehicle following you for the entire trip, so you’ll never find yourself stranded. You can’t visit Taiwan without taking in some of the countryside’s amazing scenery, and this three-day tour provides you with plenty of opportunities to do just that. 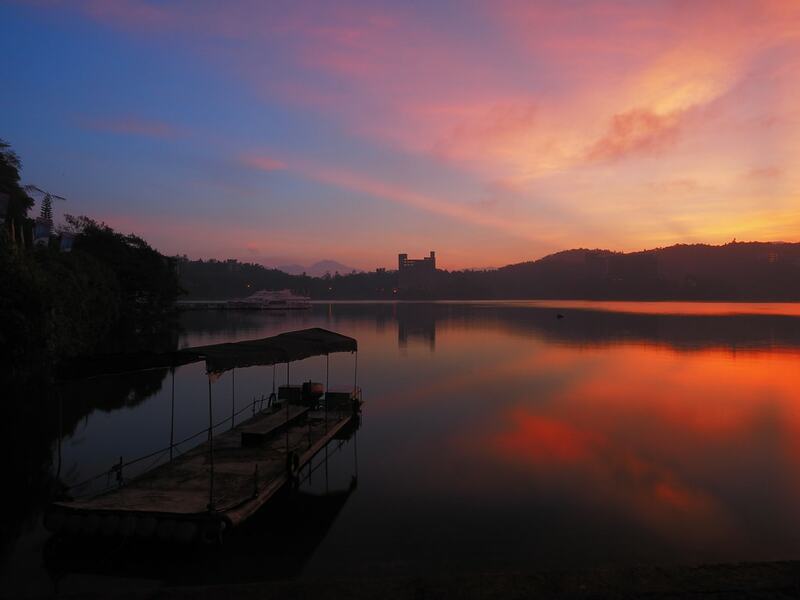 Picking you up in Taipei the tour takes you to Sun Moon Lake, Puli, and Alishan National Scenic Area. With breakfast, accommodation, and a tour guide included, this is a great chance to see some of the most popular scenic hotspots in a few short days. Where else would you go but the tallest peak in Taiwan? Yushan, which is also known as Jade Mountain, is a hugely popular destination for climbers and hikers, and with limited numbers allowed on the mountain each day, the park is relatively unspoiled. This two-day, two-night hiking tour of Yushan takes you to the top of the mountain where you can take in the breathtaking scenery of the region. You’ll also get a certificate stating that you completed the climb and some pretty awesome mountaintop photos. Taiwan is world-famous for its teas and is something of a Mecca for tea lovers from all over the world. There are many places in its cities to enjoy a cup of locally grown tea, but visiting a tea plantation is so much more fun. On the Tea of Taipei Tour, you get to take a trip on a gondola, visit Bagua tea plantation and take part in a traditional tea ceremony, all while surrounded by spectacular greenery. It’s a full-day tour with only seven people along with you, so you’re guaranteed a personal experience.